Cheer on the islands football legends. 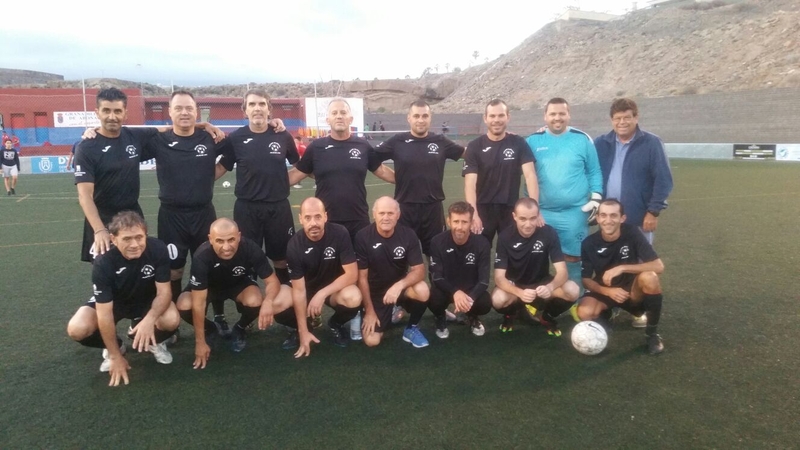 For the fourth year running the veteran players of Tenerife will battle it out on the pitch in an exciting football tournament on Saturday 29th July from 6pm. The tournament has two categories - over 35's and over 45's and the teams playing include veterans from C. D. Tenerife and U. D. Orotava. Everybody is invited to come and cheer them on at the municipal football pitch of Adeje.